Water has been our only business, for over 70 years. The Donald Smith Company is a full-service well drilling and pump company that has served the Southeast since 1946. Today our experience is available throughout Alabama, Georgia, Mississippi, the Florida Panhandle, western and central Tennessee, and eastern Arkansas and Louisiana. We can provide you with a reliable, professional solution to your well water needs, as well as a dependable, long term resource for pump maintenance and repair. 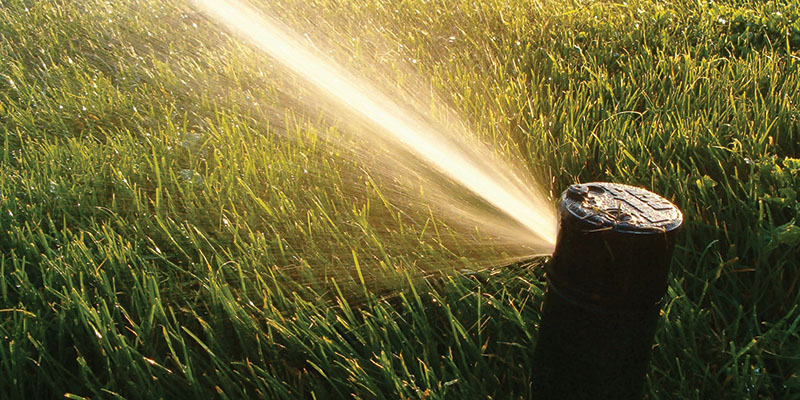 Water is vital to all aspects of business and society, and Donald Smith Company takes the responsibility of providing that water very seriously. 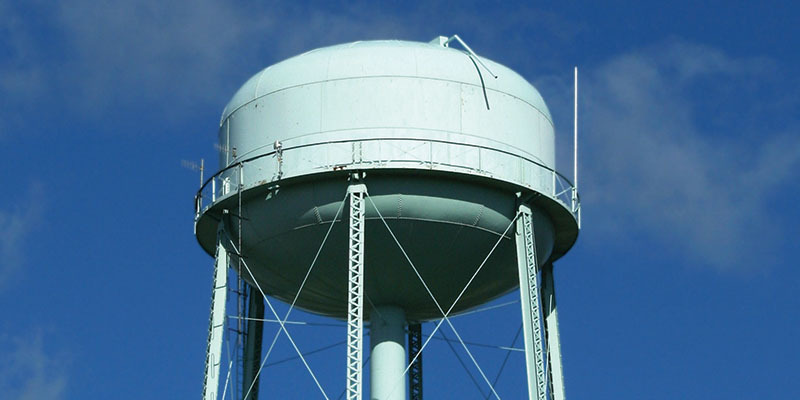 Whether it’s a well to provide drinking water for thousands of city residents, or a well to aid in the manufacturing process, we have the expertise and equipment required. 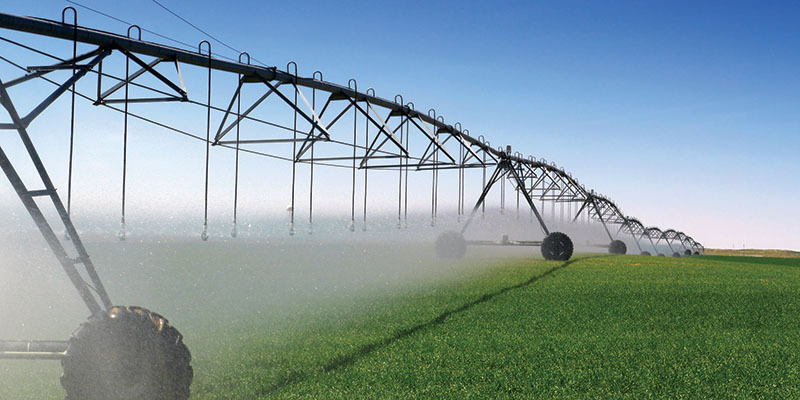 Successful crop yields demand hundreds of thousands of gallons of water, and the first step to ensure that water supply is a well located and drilled correctly. All the water you need for household use, irrigation, or to maintain your swimming pool is readily available when you rely on the Donald Smith Company. With locations in Alabama and Mississippi, we provide services throughout five southern states.